We are super excited to get started going through the steps outlined in Jay’s book, Lean Inside: 7 Steps to Personal Power. This book is truly life changing and it walks through the process Jay uses in his workshops. 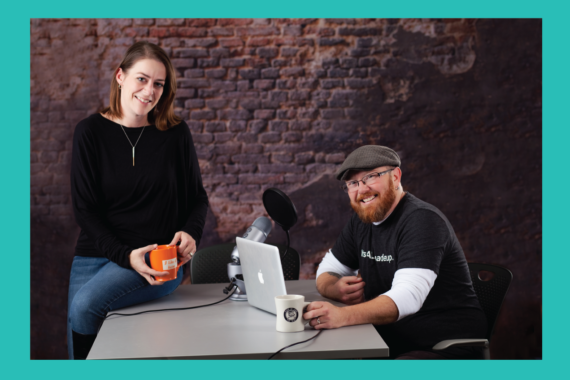 We invite our listeners to join us as we work through the seven steps over the next few weeks. This week’s episode give you a bit of a background on Jay and his journey to becoming a coach. If you (or a friend) have thought, “Why Jay Pryor” or “Why should a woman listen to a man as a coach?” this is a perfect opportunity to learn more. We also review Step One: Get Committed. What does that actually mean and why do we ask you to commit? We’ve all been there…two weeks in and it “isn’t working.” Why? Listen for all the info. 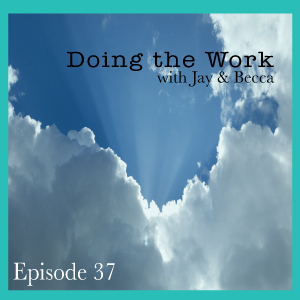 We also invite our listeners to join the “Doing the Work with Jay and Becca” private Facebook group and take the Commitment Pledge! We will have a special post where you can voice your commitment to the process. Each week we will have a new post about the step we discuss on the episode which will keep us all doing the work together. 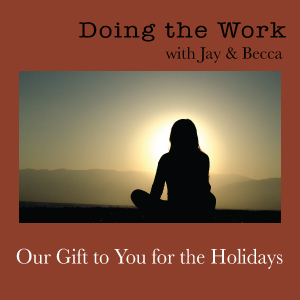 Just follow the link or search Doing the Work with Jay and Becca on Facebook to find us.